I’m a self-confessed hoarder. I keep old dog-eared books with yellowing pages and broken spines, favourite clothes that I’ve kept in my wardrobe season after season, old tickets, flyers, trinkets and random bits of junk with sentimental value. My mother is the opposite. In a bid to keep my room turning into a cesspit of stuff, from a young age she instilled in me the notion that each season I needed to sort through my wardrobe and pull out any clothes I hadn’t worn in the last year – or which I felt I was unlikely to ever wear again. Once I’d unearthed the bunch of unwanted items, we’d bag them up and send them to the charity shop. So when the weather started to change, I thought it was the perfect time to start my bi-annual clear out. 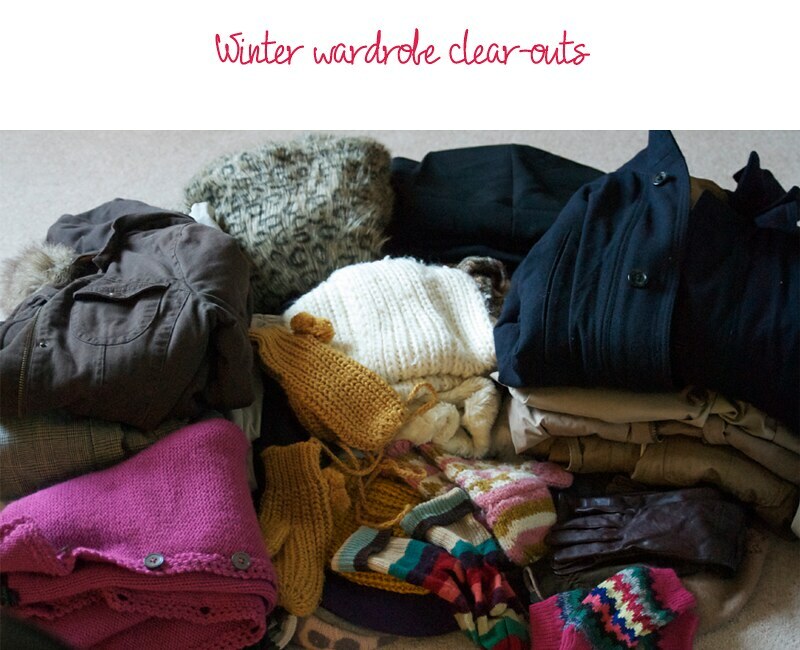 However, this year instead of taking the loot to the charity shop, I’m donating my unwanted winter stuff to the Winter Coat Amnesty for Crisis. There are few feelings I hate more than being cold and not being able to get warm. I can’t imagine what life would be like for those living on the streets, especially as the dark nights set in, and without the warmth of central heating and on an even more basic level, a coat. For the past couple of years Crisis have worked hard in Newcastle, persuading people of the North East to donate whatever winter clothes they had going spare, to help keep someone warm. This year, my whole family chipped in and I’ve managed to gather a selection of men and women’s coats as well as hats, gloves, scarves, hoodies and jumpers. Now, don’t get me wrong, I’m not writing this because I want you to think I’m a do-gooder. I just thought that by writing about it and bringing it to more people’s attention, I could help do my bit to raise awareness. This year, their official drop off point is just at Crisis Skylight Centre in Newcastle. If you’re interested in donating, you can find out more by checking out Crisis’ website. Or following their Twitter, @WinterCoatsNE. Let them know if you have anything spare.. I promise it will make you feel less guilty about investing in that new winter coat too. Good going! If feels liberating doesn't it!? I got rid of bag after bag and thought, whyyyy whyyy! I've always found that if I don't clear out my closet regularly, I tend to get overwhelmed by the feeling that I have too much and feel guilty for it. Thanks heavens for charity shops and other good causes, I think they do as much good for us shoppers as they do for the people who genuinely need their services.